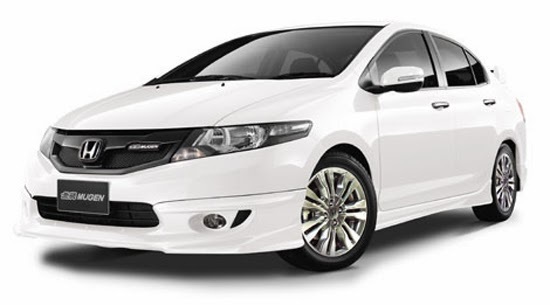 A couple of days ago, Honda Cars Philippines, Inc. (HCPI) announced the only twenty(20) units of Honda City Mugen model and now available in the Philippines. 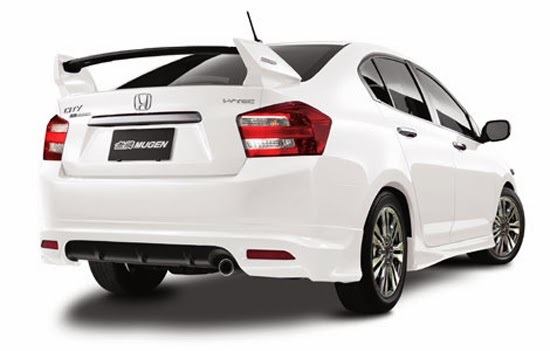 Honda City Mugen comes with unique sporty new grille, front under spoiler, side spoiler, rear under spoiler and rear wing spoiler enhance the already sporty design of the standard Honda City model. The edition of Honda City Mugen is only limited, in fact there's only twenty(20) of this are available in the Philippines. The one that is available is the 1.5 EL AT variant in Taffeta White color. The City MUGEN Limited Edition Model 1.5 EL AT variant will have a special introductory price of Php 976,000.